There’s a lot of revising and copy editing going on over here at Magically Real, so here’s a first draft of a little something that I wrote last week. With thanks to Metal Mujer for coming up with the wonderful brand name used below. So the world was falling apart, and we thought who are we going to call, because the Internet isn’t working and my cell phone isn’t working, and there are no more post offices, there is ONLY THE TELEPHONE. We looked at the yellow pages (remember what I said about the internet? ), but we couldn’t find anyone who could accomplish anything, so we called the people we most dreaded, but they were all that was left. Yes, we called the conjecture people TM. They charge a thousand dollars an idea but the money all goes to education, even though all the schools have been closed, so we girded our loins and dialed them up. The central office took our credit card information, and then we asked and got told that the dead conjecture peopleTM — the ones who are the wisest — cost extra. Typical. I got patched through to Derrida, but insisted on Socrates, but you had to go through Plato to talk to him, so I said screw that. Let me talk to Sappho or any of the bodhisattvas or even Our Lady of Guadelupe. 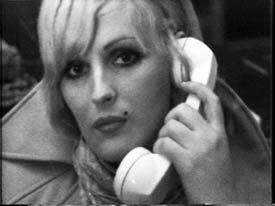 And I’d really like to speak to Terri Rogers and Candy Darling, please. Because they know the most. But none of them were available. Because – despite their demise — they were all out in the world actually doing something to make things better. To learn more about Terri Rogers. 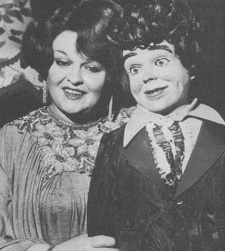 ventriloquist and magician, click here. To learn more about Candy Darling, Warhol super star and fashion icon, click here. 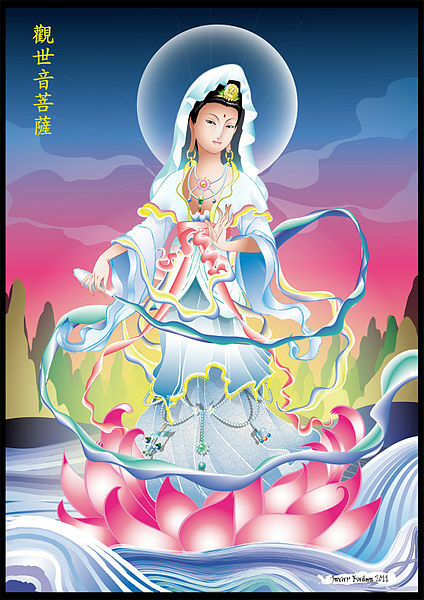 To learn more about Kuan Yin or Guanyin the bodhisattva, click here. To find out more about Metal Mujer Twitter Project, click here. 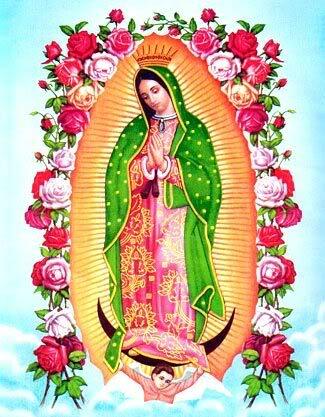 To learn more about Our Lady of Guadelupe, click here. I was going to click through on some of the people you mentioned, but since the Internet is not working I will try to call them.